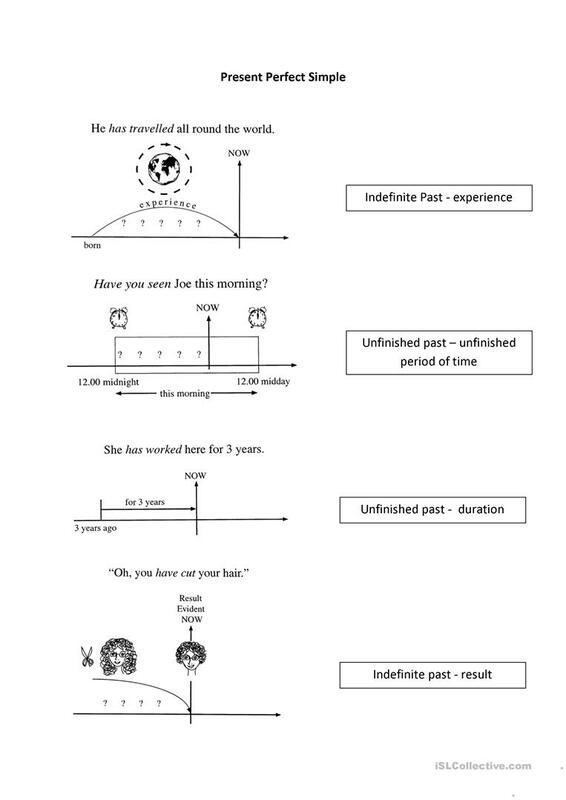 timelines to illustrate the theory of the present perfect simple. The above downloadable worksheet is intended for business/professional students, high school students, adults and students with special educational needs, learning difficulties, e.g. dyslexia at Intermediate (B1), Upper-intermediate (B2), Advanced (C1) and Proficient (C2) level. It is aimed at teaching Present simple tense in English.